With crystal clear production, trip hop samples and hypnotic vocals, the song is underpinned by a throbbing bass line that creates intense feelings dread, mirroring the lyrical subject matter. Li punctuates the tension with a piercing scream that sounds like it came from the mouth of Blixa Bargeld himself. Armed with her megaphone, Bonnie Li is musical polymath. Growing up in Hong Kong, Li’s music has brought her to Montreal and San Franciso, her travels have seen her collaborate with the likes of Al’Tarba and Mobb Deep. In Berlin she combined forces with Elia M, 1990s free party pioneer and founder of Techno label Sycomor. Elia’s background in industrial, dark sounds proved to be the perfect pairing to Bonnie’s vocals. TWITTER. The vocals on 'Décroche' are magnificent as is the use of three different languages and the intriguing effect this has. The music is detailed and adds to the piece as it creates depth and atmosphere, overall this is one very addictive song. 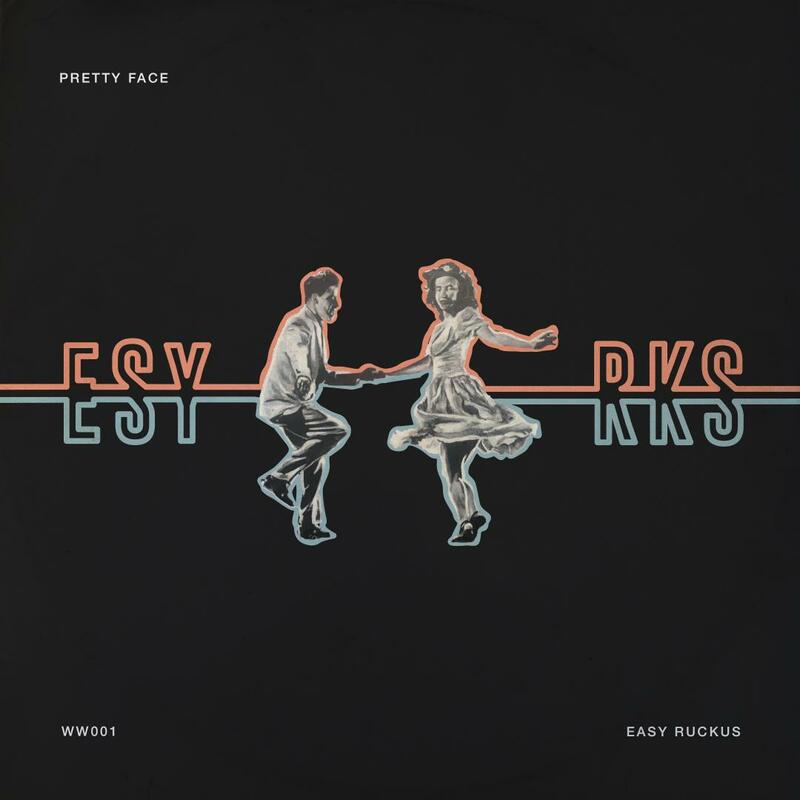 Easy Ruckus - Pretty Face. 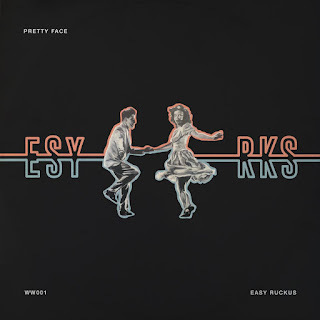 Background - Easy Ruckus is a Canadian music group out of Golden, British Columbia. Creating all original music with a unique sound fusing between rock, blues, folk, reggae & psychedelic - resulting in a style and feel yet to truly be shaped. Influenced by The Beatles, Led Zeppelin, Radiohead, The Black Keys, LCD Soundsystem & Current Swell. Easy Ruckus has supported groups such as Folk Road Show, Lion Bear Fox, Five Alarm Funk & Boogie Patrol. Their latest Album "Tango" is set to release early May. Ahead of this, they have released a single off the album titled "Pretty Face". WEBSITE. Even the vocals on 'Pretty Face' are hard to put into any one genre as they mix soulful moments with a more potent rock & roll feeling. The band are slick and refined adding a sweeping undercurrent that again refuses to be placed in one particular style, that the track is catchy goes without saying. Rat the Magnificent - Up The Street. Background - Made up of members of Family Manderson, Sunshine Republic, KLLR, Hot Sauce Pony, Modern Men and Brenda, Rat the Magnificent are a heady mix of obstinance and oblivion. Think an overlapping of a Venn diagram made up of Jesus Lizard, Sally Bowles, My Bloody Valentine, Slint, Oxbow and Son House and you’re in the right borough. However, like all strong drinks - the whiskey, the coffee - you need balance in strength. The core trio of Anderson’s open blasted guitar checks primitive tradition and bleeds into Davies’ evangelical bass and Dodridge’s fervent drum rhythms, providing a bed for Anderson to belie his vocals. 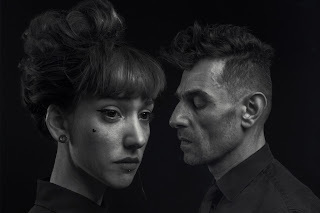 Brooding in white hot intensity, the albums lyrical content tackles personal yet assimilable topics such as the immediacy of desire, animal magnetism, familiar high-stakes anxiety and trial by fire learning. Dexterous vocals layer often voyeuristic glimpses into both the bands misfortunes and success, backed up by oblique and often deceptively catchy instrumentation. Recorded over the course of three years with Brad Hemsell, ‘The Body As Pleasure’ also features huge range of inimitable guest musicians, who add even further depth and dynamics to the record. Guests include: Ian Catskilkin (Future Of The Left, Art Brut), Jen Macro (MBV, Graham Coxon, Charlotte Hatherly, Hurtling), Stephen Gilchrist (Graham Coxon, The Damned, The Cardiacs, Vic and Bob), Jeff Fairley (Cheel Ghar) and Caroline Gilchrist (Hot Sauce Pony). WEBSITE. Sometimes a blast of full on swaggering rock helps clear the cobwebs and 'Up The Street' is all of that. The vocals are immersed in the mix, the guitars dominate with serious intent and the driving rhythm is mesmerising.